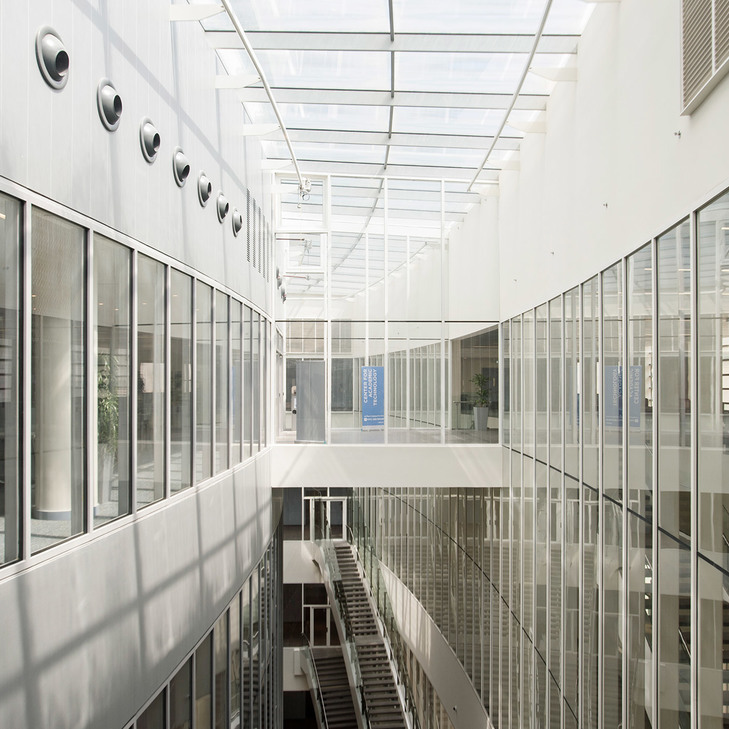 Al Shirawi Interiors, part of Al Shirawi Group of Companies, was created with the sole objective of meeting the ever increasing requirements of high calibre fit-out jobs that require precise planning and meticulous workmanship. 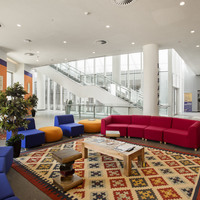 Our expertise includes turnkey solutions that incorporate design and build needs of both space and furniture across different sectors. Over the years, Al Shirawi has offered services to various government establishments including Dubai Customs, Dubai International Financial Centre, Dubai Maritime City, DP World, Jebel Ali Free Zone Authority to name a few. 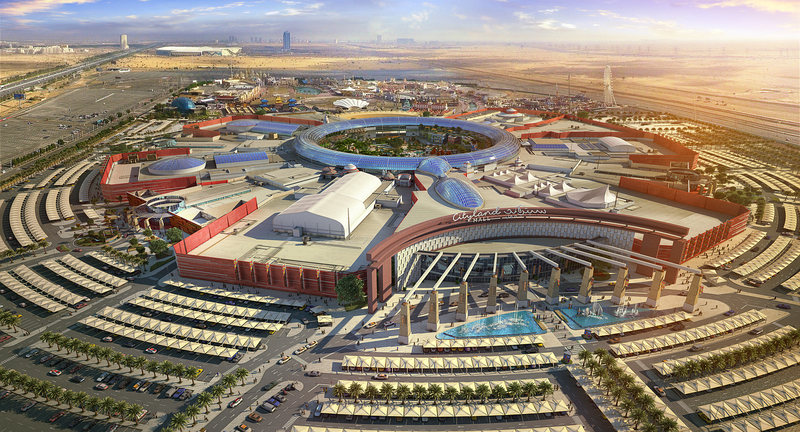 Al Shirawi has played a major role in creating the unique retail experience that UAE has to offer. 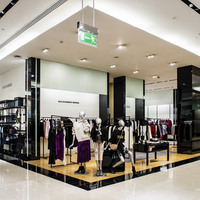 We have worked on many major shopping destinations like City Centre, Ibn Battuta Mall, Bloomingdales and BurJuman Centre. 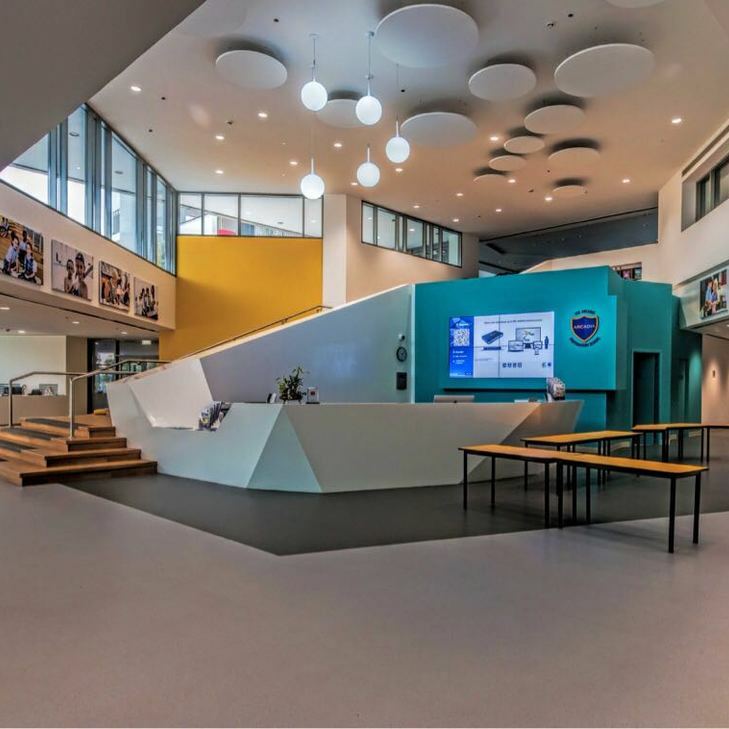 Major schools and colleges in the region have enlisted our services in transforming their interiors into a modern learning atmosphere. American School of Dubai, School of Research & Science, Arcadia Preparatory School, Ladybird Nursery, New York and Al Ain Universities are a few of our successfully completed projects. Al Shirawi has offered services to many hospitals and other establishments in the healthcare sector like Dr. Suleiman Habib Hospital, Medcare Clinics and Hospitals and Welcare Hospitals. Al Shirawi is trusted by industry leaders in the hospitality sector when it comes to interiors. The Burj Khalifa and Raffles Hotel are a few names in our long list of prestigious clients. 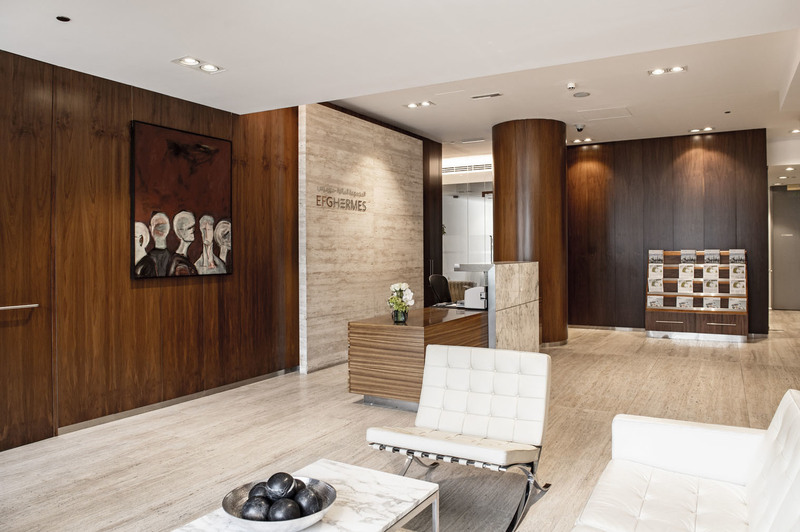 Al Shirawi has worked on a large number of offices and commercial spaces to create an optimal work environment that is consistent with their brand philosophy. Our commercial clientele include Givaudan, Hermes, Mohebi and Sentinel among several others. 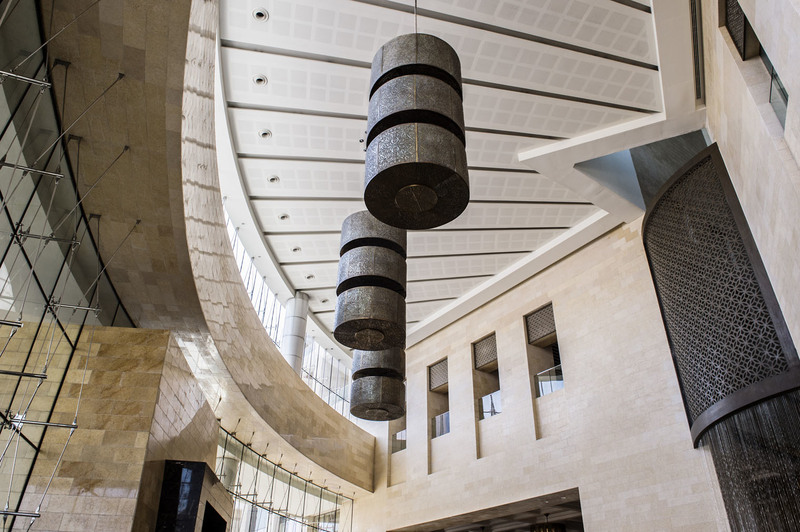 A key strength of Al Shirawi, we have worked on partitions, acoustic ceilings and interior works for the major players in the entertainment industry like Novo, Reel, Cine Royal and VOX cinemas all over the Middle East. Over the years, Al Shirawi has fitted out numerous residential properties across the UAE and at various scales. 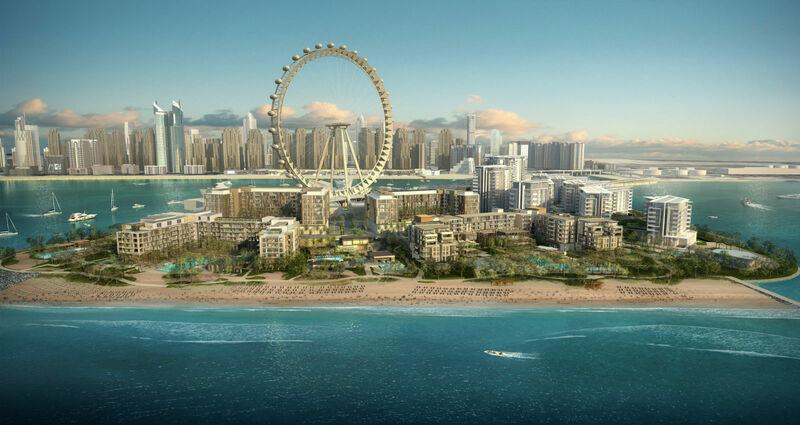 Projects include Citywalk, Bvlgari, Bluewaters, Paramount Towers and Emirates 5 Towers, to name a few. Al Shirawi have consistently proven themselves to be a reliable partner to us in delivering high quality projects in rushed durations to satisfied clients. We consider them an integral part of our supply chain and are happy to recommend them wholeheartedly. 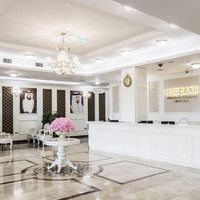 It is with great pleasure that we express our sincere appreciation to M/s Al Shirawi Interiors L.L.C for completing the Interior Works at Medcare Women and Children Hospital, Dubai, UAE. This has been a very prestigious and fast tracked assignment for us and Al Shirawi Interiors has been able to live up to and exceed our expectations. 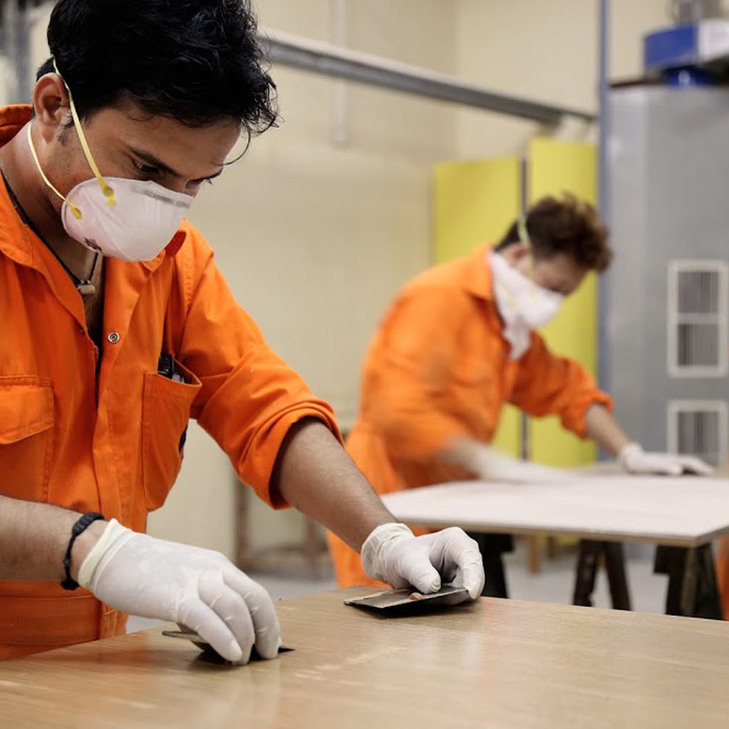 Al Shirawi Interiors accomplished the above works with high degree of workmanship by maintaining a high level of quality and safety standards. They were able to comply with the specifications and meet the Client's requirements in a timely fashion. They were also well supported by a qualified and skilled technical team along with a professional management team whose commitment and hard work is a testimony of the end product that we are all proud of. We have no hesitation in recommending Al Shirawi Interiors to carry out jobs related to interior works for healthcare clients. Al Shirawi has executed and delivered exactly what we needed in our new office expansion project. This was a technically challenging task with all the unique specification requirements from our side. I am very pleased with the professionalism and quality of work from Al Shirawi and wish them continued success. Al Shirawi Interiors has provided several complex, bespoke and high-end turnkey solutions for Al Futtaim Carillion on numerous project over the years. We continue to be impressed with their professional approach to delivery; giving us comfort and reassurance that our clients and our own requirements will be addressed and taken care of. This is why Al Shirawi Interiors have been a Preffered Supply Chain Partner of ours for the past 2 years and will continue to be into the future. Al Shirawi delivered our project on time and within the budget provided. We found the team to be efficient, professional and solution focused. Testament to our satisfaction is the fact that we used them again for subsequent projects, and consider them an integral part of our expansion plans. Al Shirawi Interiors is an epitome of professional service and quality execution. Their team headed by the CEO, the General Manager, Managers, Engineers and Site Execution team follow the highest standards. They have been a part of our execution team for long and we hope this engagement continues forever. They realised our vision. Al Shirawi Interiors is always on our list of preferred subcontractors for joinery works. We have worked together on many prestigious projects and invariably they have fulfilled the project requirements in all aspects. The commitment they show in their work make them our premier choice. As an accomplished mass production unit with joinery fitout experience, our relationship has been always good and we really look forward to working with them. Thank you very much for the excellent ID work you have done for the hospital. We are getting a lot of applause about the ambience and decorations from several quarters. Hope that we will have the opportunity to associate in future also. It has been special experience working with Al Shirawi, and it's all because of the dedication and hard work of the team that we have been able to complete our project ahead of schedule, overcoming many challenges to commence our cinema operations successfully. 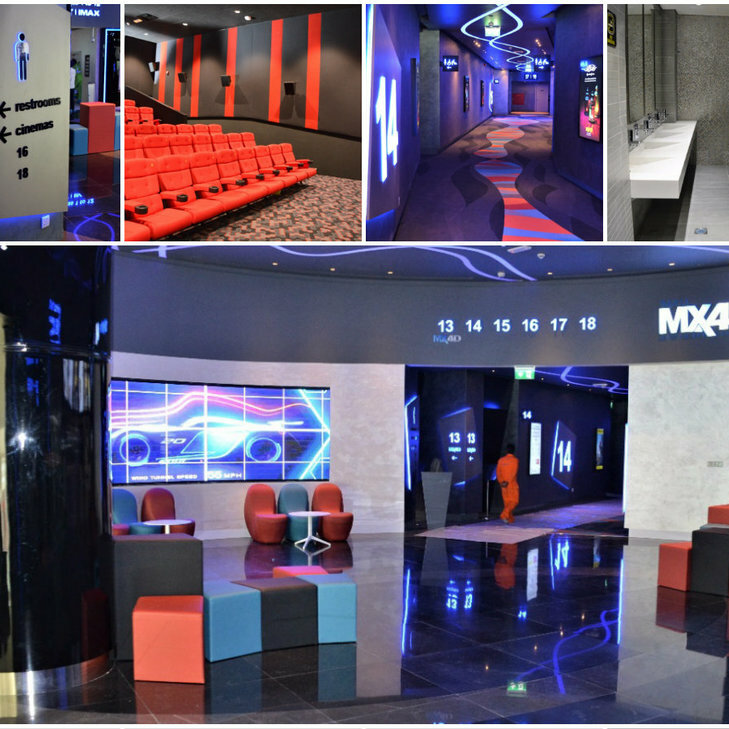 We have already been receiving great reviews of the new cinemas and sincerely acknowledge the hard work and passion shown throughout the project in providing us with support and top-quality service at every stage of the project. We appreciate your exceptional planning and inspiring leadership, which we can see has motivated your team to deliver their best and made this project a great success. Special thanks to all of you for a very good performance and timely completion of your scope of works at our Mediclinic project.